Throw on a scarf, grab some hot chocolate, and soak up some festive fun at these top-rated spots to see christmas lights in DFW. Our favorites are the Dallas Zoo Lights, or hitching a carriage ride through Highland Park to view the decked out mansions and trees. 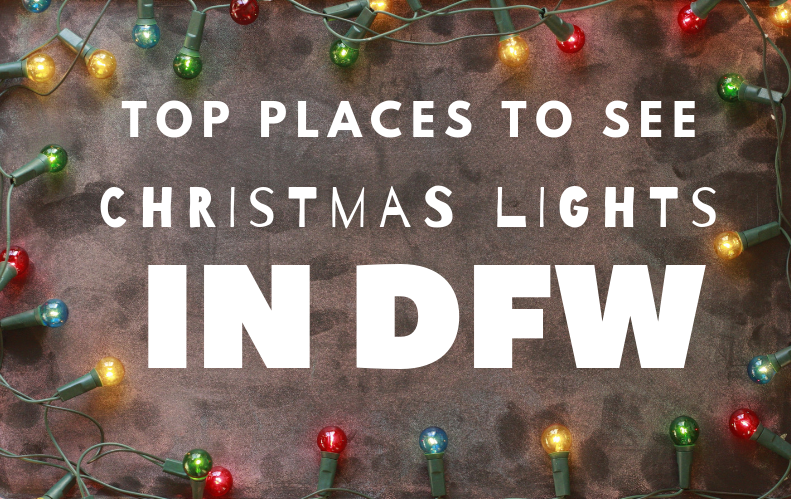 Click on the graphic above to check out the top places to see christmas lights in DFW.